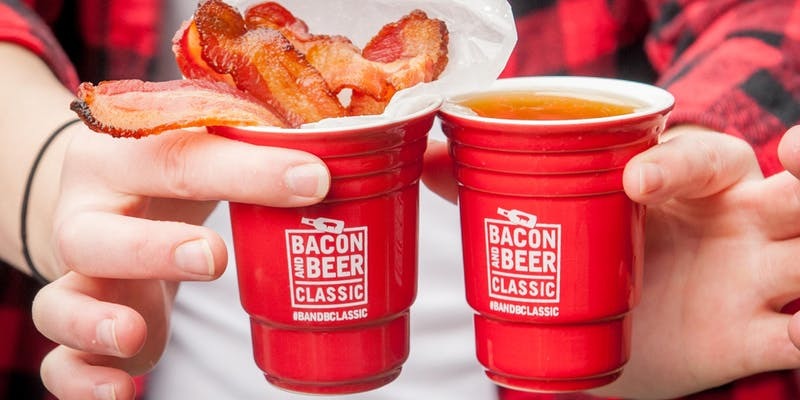 It's our first time taking The Bacon and Beer Classic to AT&T Park and we're going all out! Join us on November 10th and prepare yourself for 100+ beers from regional breweries, 30+ bacon dishes from local chefs, a blind beer taste test, the Hormel® bacon eating contest, lawn games, music, and some all-new surprises throughout the concourse. Check out the list of participating breweries and restaurants for 2018. Sign up for email updates and event reminders. Visit our Youtube channel to see footage from past Bacon and Beer Classic events.